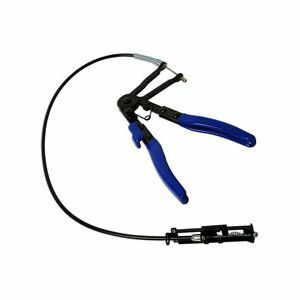 •The extra long reach on this tool allows for the removal of plastic and/or metal self tightening hose clamps. 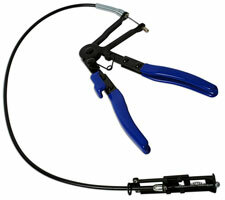 •Hose clamps with diameters of 18mm-54mm (11/16" - 2 1/8"). •Pliers can locked giving easier access.